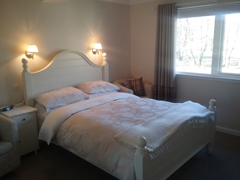 All rooms en-suite Plus FREE wi-fi available! Leasona is a 4 star rated Bed & Breakfast set in a picturesque valley offering outstanding views of Ben Nevis. 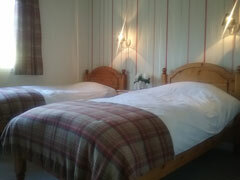 The accommodation is only a short 10 minute drive north of Fort William town centre. This provides guests a peaceful and tranquil location to enjoy their time in our area. Your host Fiona Campbell has over 25 years experience of welcoming guests to Leasona Bed & Breakfast. This experience will ensure you enjoy your stay and make the most of your holiday in Lochaber. 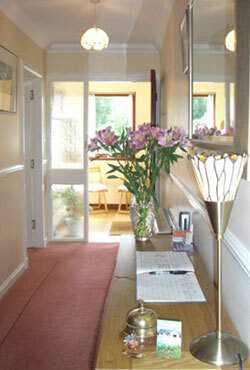 Leasona Bed & Breakfast is a true home from home in the Highlands.